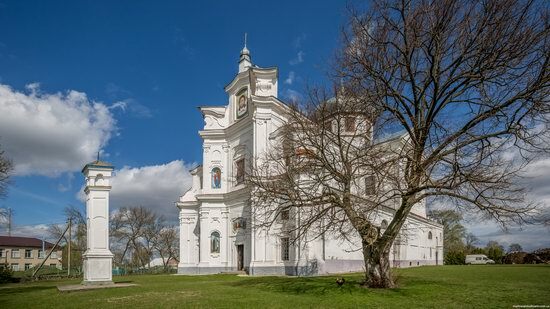 After the Polish uprising of 1830-1831, the monastery of the Dominicans in Staryi Chortoryisk was closed. 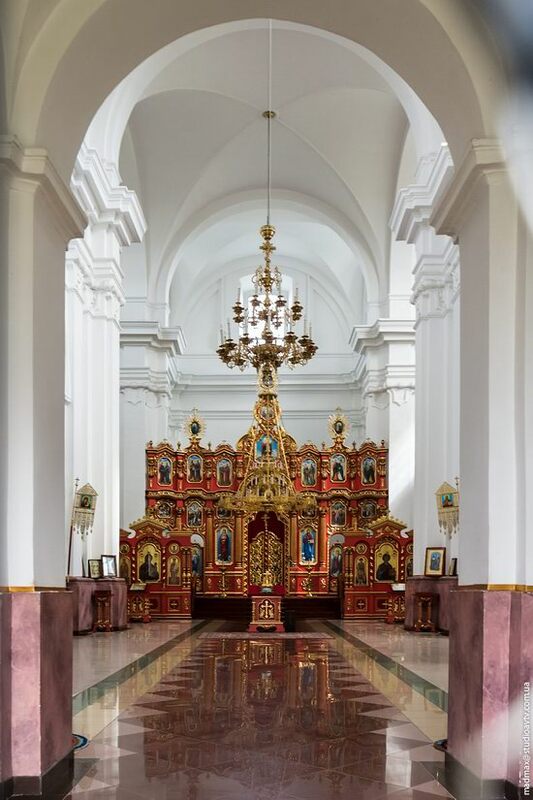 It was given to the local Orthodox community. 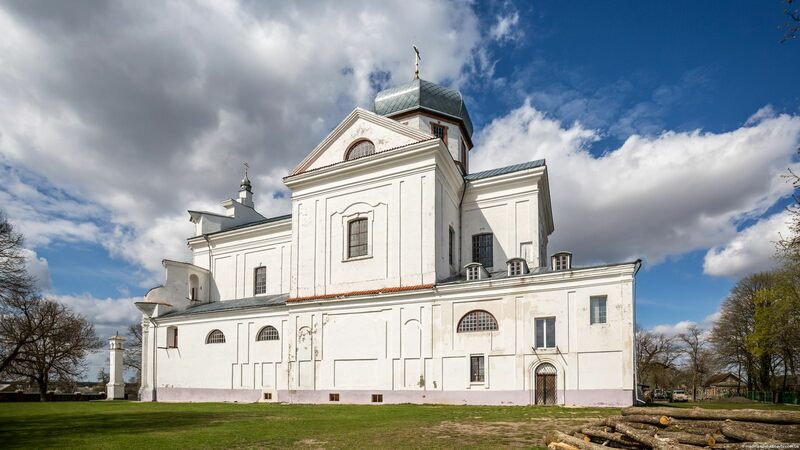 During the First World War, the monastery was damaged. After the war, these lands became part of Poland and the building was restored. During the Second World War, the church was damaged again. In 1945, this territory became part of the USSR. 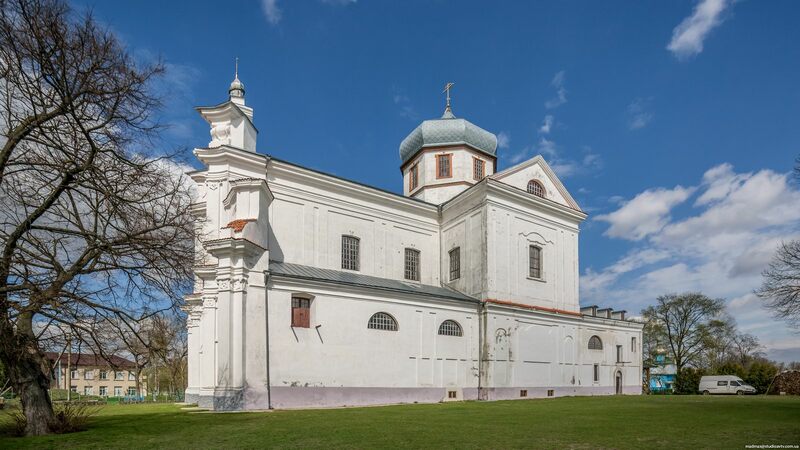 The Soviet authorities turned it into a grain warehouse. 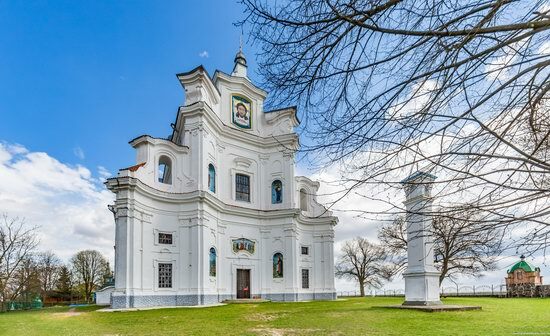 Later it was abandoned. 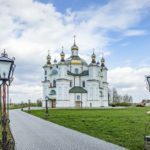 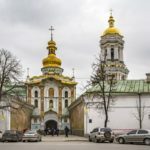 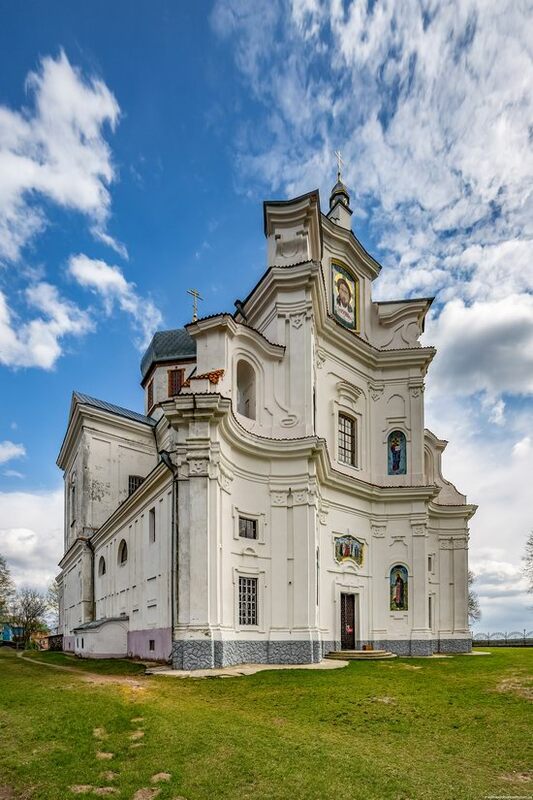 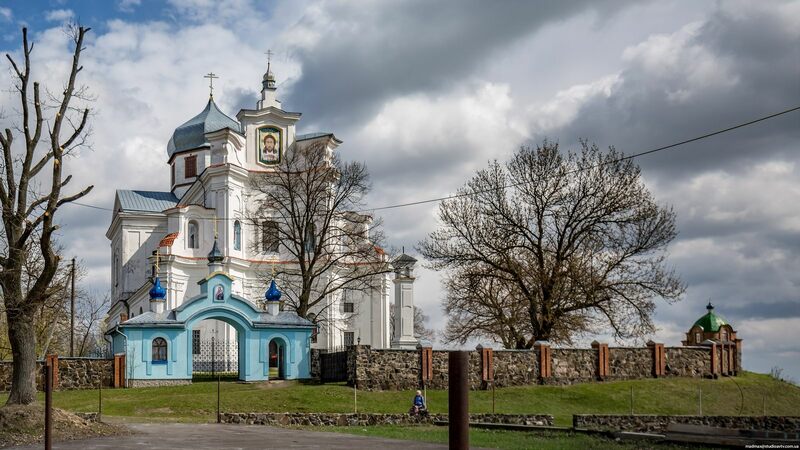 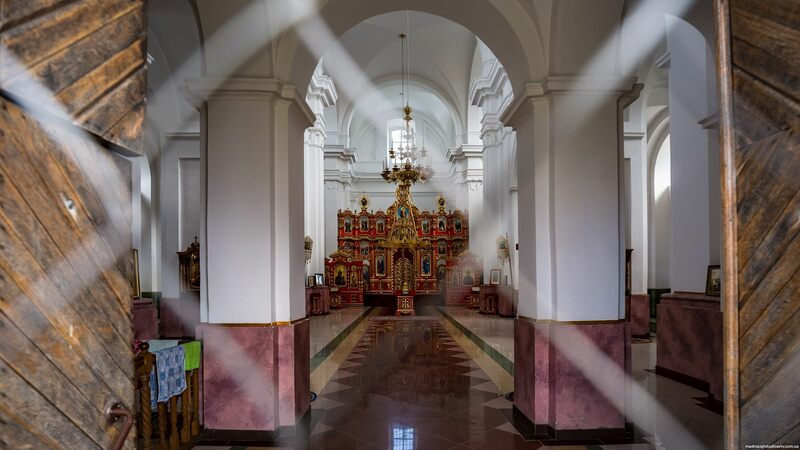 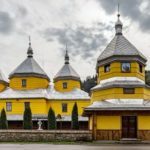 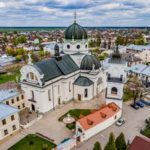 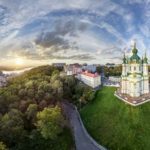 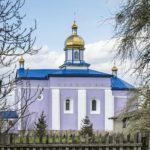 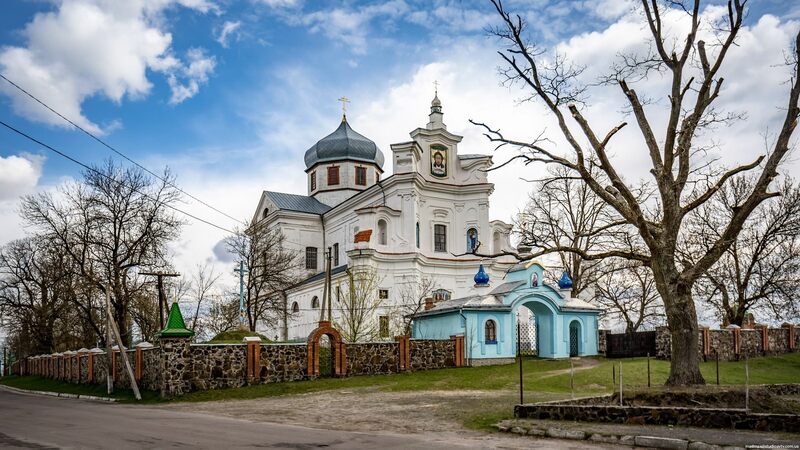 In 1999, in independent Ukraine, the church was again given to the Orthodox community and The Holy Cross Exaltation Monastery was created.